Over 30 Years of Insurance Construction Experience! 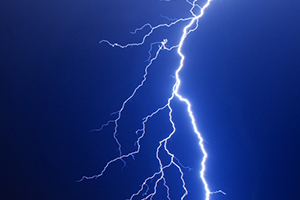 We are a family owned and operated Residential/Commercial Insurance Contracting company. Board-ups, smoke removal, water extraction, drying equipment, roof securing, tarp-ups, deodorization, temporary utilities and more! 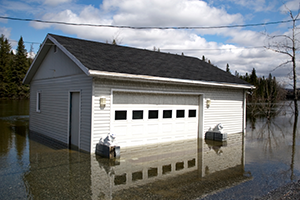 We perform all emergency cleaning and construction services necessary to complete the full restoration of any loss. 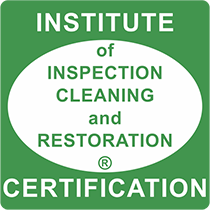 We dedicate ourselves to restoring your property! 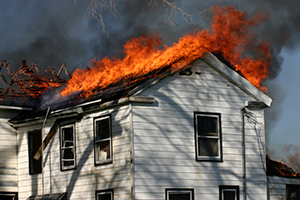 We dedicate ourselves to restoring your property as quickly and conveniently as possible. We work hard to fulfill your recovery process fast and smoothly as we understand it can be a difficult time for you and your family. 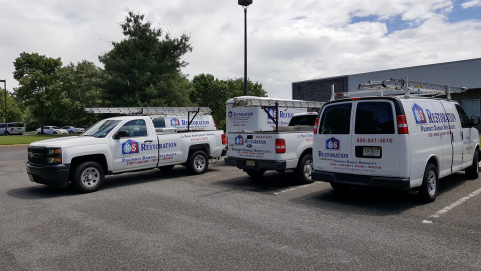 We are a family owned and operated Residential & Commercial Insurance Contracting company servicing your community with quality building restoration in the Greater Delaware Valley and Southern and Central New Jersey areas.